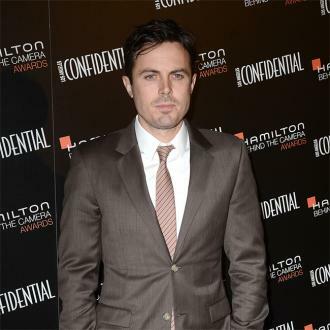 Moviemaker Kenneth Lonergan is glad Matt Damon stepped down as director and star of his new movie Manchester By the Sea - because it gave him the chance to work with Casey Affleck. 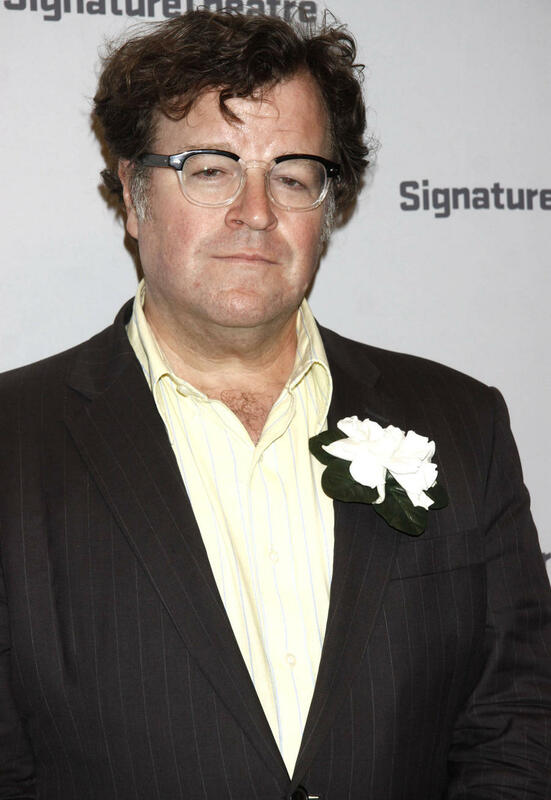 The screenwriter penned the script for the movie, which is generating quite a bit of Oscar buzz, and had hoped producer Damon would make it his directorial debut but scheduling issues forced the movie star to pull out of the project, and Lonergan stepped in. 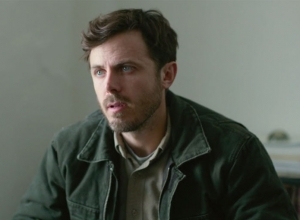 He recruited Damon's pal Casey Affleck as his leading man, and the You Can Count on Me director couldn't be happier with how it all fell together. "I always thought that Casey was a really special actor," the moviemaker tells WENN. "He was in the London production of my This Is Our Youth in 2002 and that's when we first worked together. "Initially Matt Damon was gonna play the role and the schedule just didn't work out and he very graciously said it would be great to offer the role to Casey, who had been on deck because we weren't sure Matt's schedule would work out. Working with him was a real delight. "I had never worked this closely and this intensely with an actor. It was one of the most satisfying and interesting experiences I've ever had collaborating with an actor." 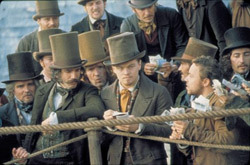 The actor and director change also helped Lonergan fix a part of the film that didn't quite work. "I wrote the flashback structure on the second pass of the script," he explains. "The first pass was chronological and I found that very boring, so I just started dropping them in and right away felt a much more robust way to tell the story. "Matt Damon was originally going to direct the film too so I thought, 'Let him worry about the flashbacks in the editing room', and by the time the job of director evolved to me, the flashbacks were pretty well in place. They were pretty fun to work with."